According to a new report from The Financial Times, both Apple and Samsung are working with the GSMA - the association that represents the mobile telecom industry and supports the GSM standard - to bring an end to traditional SIM cards. The replacement for SIM cards will be the e-SIM, an electronic version of a SIM that allows a user to quickly and easily change between mobile networks. Depending on how the specification is finalized, carriers might still be able place restrictions on the e-SIM, although the concept is designed to be more flexible than traditional SIMs. The technology will be similar to the Apple SIM that was introduced with the iPad Air 2, allowing users to easily switch between data networks on the tablet. While the Apple SIM could be replaced by users, the e-SIM will be non-removable, allowing the SIM card slot to be removed from smartphones. The GSMA is confident that a "common architecture" for the e-SIM will be eventually adopted by the telecom industry. The current proposed e-SIM standard has the backing of major carriers including AT&T, Deutsche Telekom (T-Mobile), Vodafone, Orange, and Telefónica, though it won't be supported by everyone at launch. There is still work to be done to get the e-SIM standard ready for the market, although the GSMA is hoping to finalize the specification for launch sometime in 2016. 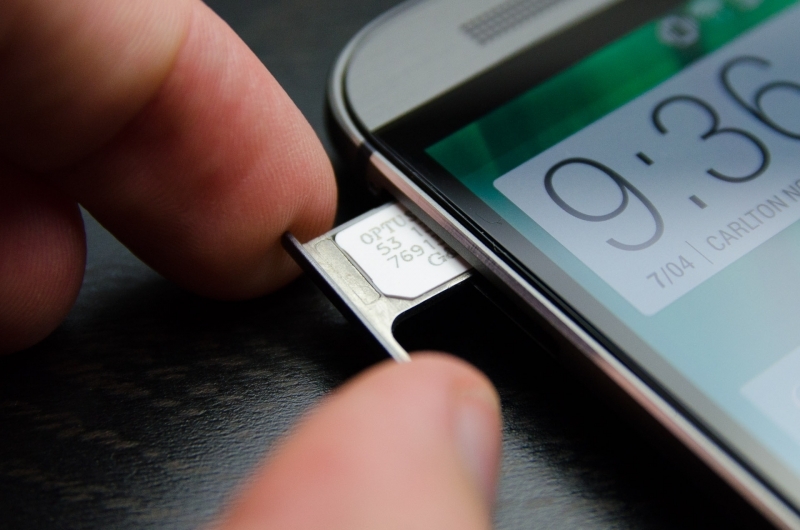 This could mean we'll see e-SIMs supported alongside traditional SIM cards in the next generation of smartphones.